The Benefit Concert held on Sat 29th September was a sell-out success. 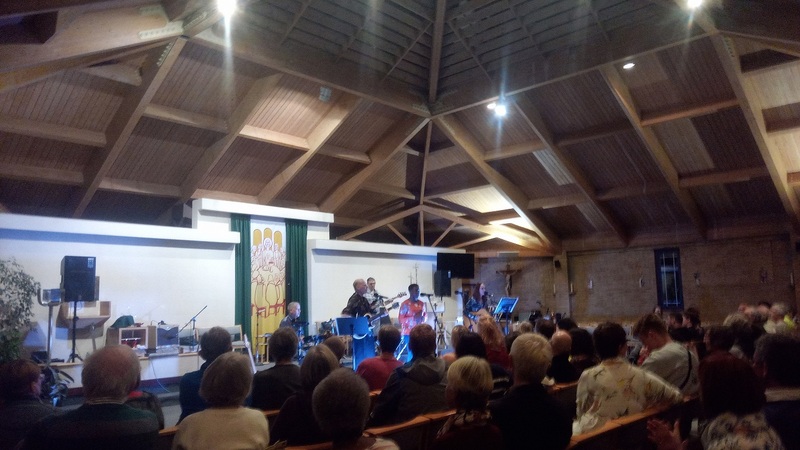 The full-house audience were treated to great World Music courtesy One World Club MK, and a wonderful World Food Buffet courtesy the Events Team at St Edward the Confessor Catholic Church. Many thanks to all the performers, One World Club MK, and the Events Team at St. Edward the Confessor Catholic Church for conceiving and hosting such a fantastic evening.